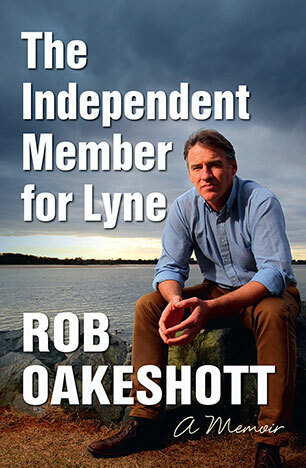 Rob Oakeshott was the independent Member of the House of Representatives for the Division of Lyne in New South Wales from 2008 - 2013. 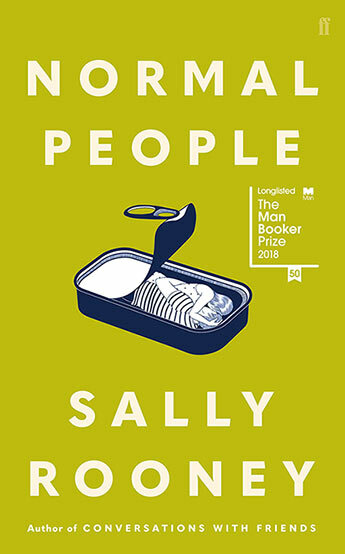 Prior to that he had been a member of the New South Wales Legislative Assembly, elected in1996 as the National candidate. He left the party to become an independent in 2002 and retained the seat until 2008. From deep inside the last Parliament, Rob Oakeshott reveals the real story of being an independent during the Gillard government.